Additional payments of $50 each will be billed and payable 10/15 and 11/15. 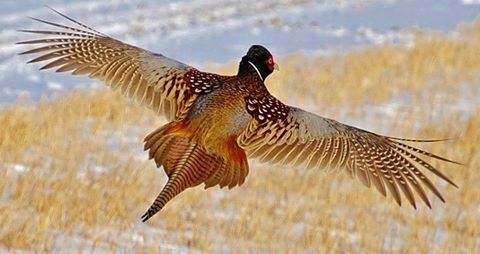 Join with friends and other 2A supporters for a half day of Pheasant hunting at Giberson's Farms. The cost of the hunt is $185, the package includes donuts & coffee, lunch, use of all Giberson's facilities during the hunt, a guide and a hunting dog. Each (4 or 5) person hunting party will be given (5) pheasant per hunter. Please choose either the 8:00 AM or 12:00 PM session when registering. Join CNJFO while registering and receive a 20% savings off of our normal $50 annual membership. Spots are limited so secure your's now for either the morning or afternoon hunt by making a NON-REFUNDABLE down payment of $85. The balance will be invoiced and due on 10/15/2016 and 11/15/2016. To pay in full select the Payment in Full option. All Giberson's Rules must be followed. No shot larger than #6. Upon arrival and check in you will be provided a safety brief and instructions. 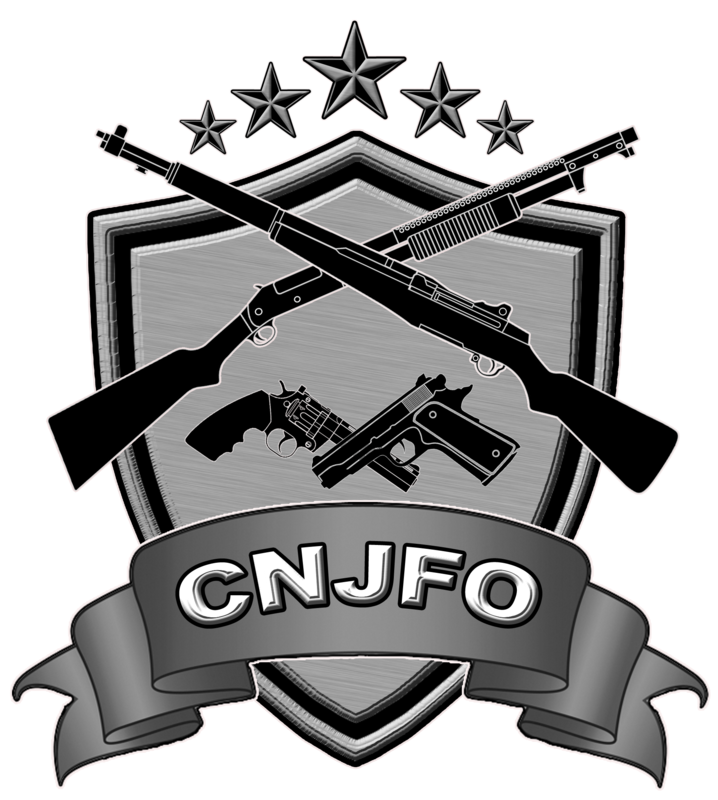 CNJFO assumes no liability nor makes any warrants or representations. All hunters will be required to sign an assumption of risk statement prior to the hunt.